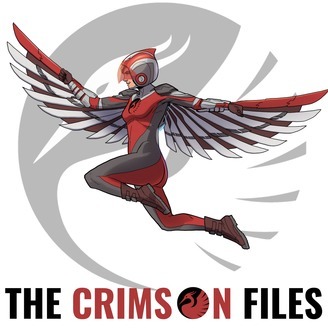 The Crimson Files is a superhero-themed fiction podcast. 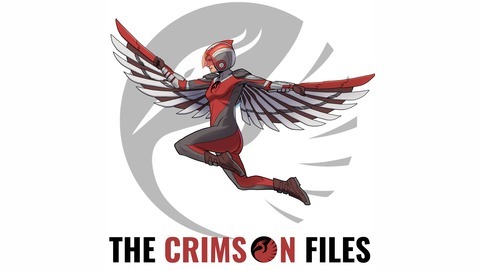 It follows internet reporters Wyatt and Reggie as they cover Fort Henson's local superhero - The Crimson Crane. Every season is produced to provide audiences with a fully-immersive audio story with action, humor and engaging characters. Drench has hijacked a police officer celebration and turned it into a deadly situation. The Crimson Crane, Wyatt, Reggie, Doc and Jenna race to the Fort Henson Country Club to stop him.